#betterLIFE project is nothing without you and without a team of great leaders, shakers and groovers. The people who share the philosophy and protocols with others to entice and ensure an impact in our community. These leaders are also business owners who have built their studios and facilities utilising the 42 step Your Dream Builder system proudly delivered by Sebastian and Online Coaching Australia. 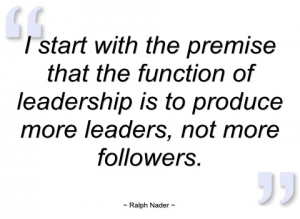 The learning and the action are key components to success in all areas of life. 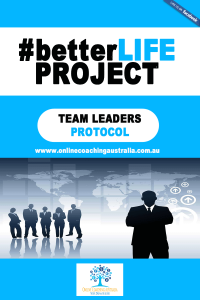 This Team Leader page is where we will acknowledge all those who have completed the #betterLIFE mentorship, all the course components, attended the ambassador retreats, and have shown clear intent and competency in all areas of their training – Online and Face2Face. We don’t share all of our secrets, so to find out more about our program, contribute to changing the world and to get involved in something great, please contact us below in the form provided.